It’s already October. 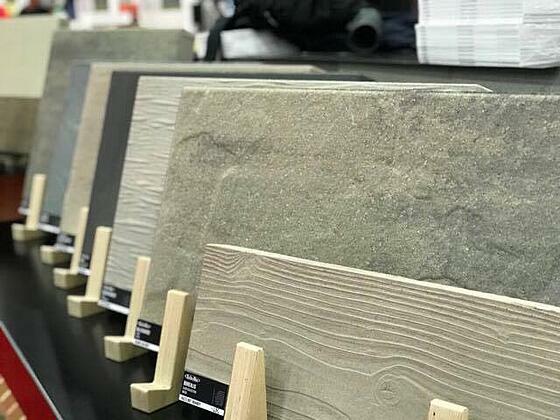 Another year is coming to an end and you know what that means – it’s Trade Show season and it starts with a bang: Hardscape North America, from October 17th-19th, 2018, in Louisville, Kentucky! A perfect opportunity to acquire new installation, tool and product knowledge, witness live demonstrations, practice your skills in an outdoor arena and network with more than 16,000 industry professionals! This trade show offers the latest and greatest. Keeping yourself aware of the ongoing trends will define your business’ success. Take advantage of this opportunity to think outside the blocks! Even Steve Jobs said it: "Innovation distinguishes between a leader and a follower." Meet and build partnerships with vendors, manufacturers, dealers, contractors…thousands of members of the hardscape community who can all help you achieve greatness. This live continuous build covers everything from the basics to advanced installation techniques, so it’s adapted to every installer, from novice to seasoned. Of course, Techo-Bloc won’t miss out on the fun! Be sure to look for Paver Pete and the Jobsite Crashers Trailer parked outside! Grab a cool drink and talk shop with one the industry’s leading speakers and educators. 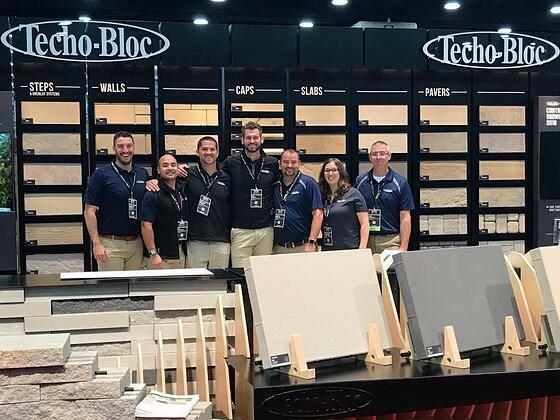 Also, do not miss the Techo-Bloc team on the show floor! Located at booth #26046, you’ll discover lots of new design ideas, touch and feel our HD2 technology and get a preview of our upcoming Contractor Showcase hardscape education series. Invest in yourself and your business. Visit us at HNA and LET’S BUILD YOUR BUSINESS! If you can’t make it, experience the show through Instagram and follow @techobloc!